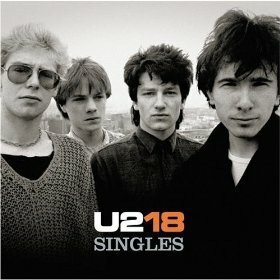 For this week's Ranked!, we decided to compile a list of our favorite U2 songs. When we stopped arguing and the dust settled, we were left with our Top Twenty. Put on your fly shades and read on!